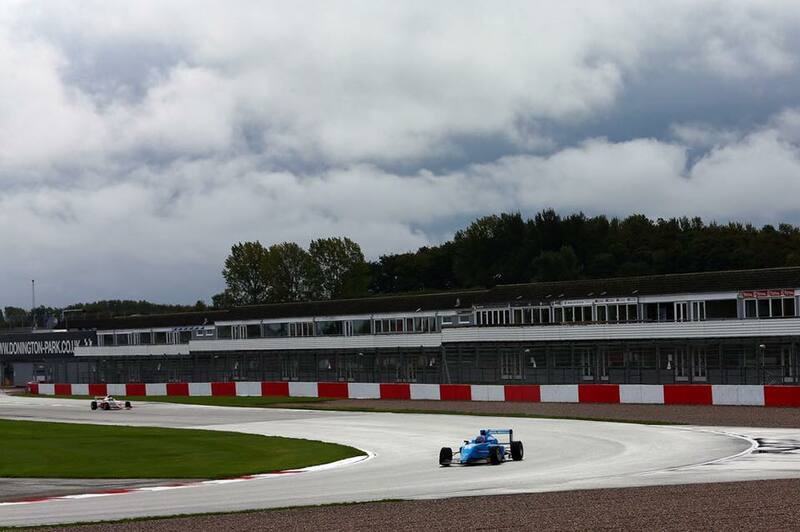 Donington Park was the venue for rounds 19, 20 & 21 of the BRDC British F3 Championship, 2018. Max Defourney returned to the team for the 3 rounds at Donington Park. 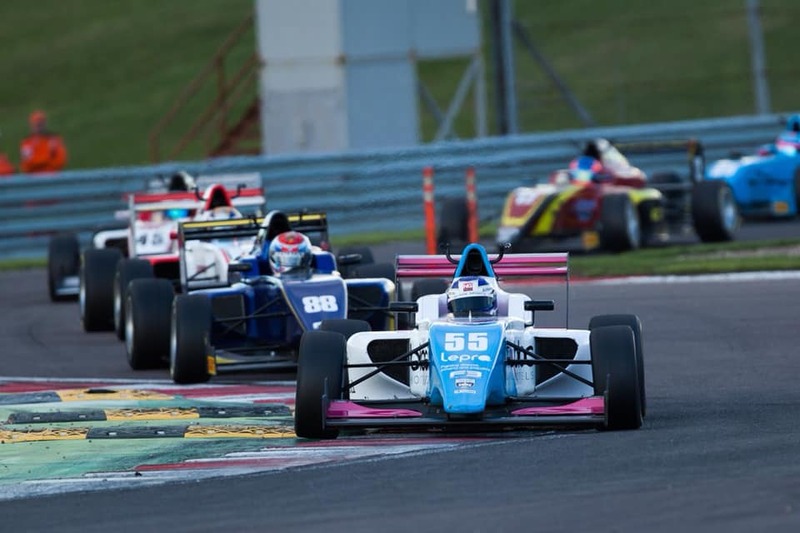 He joined Jamie Chadwick and Arvin Esmaeili in the Douglas Motorsport lineup. 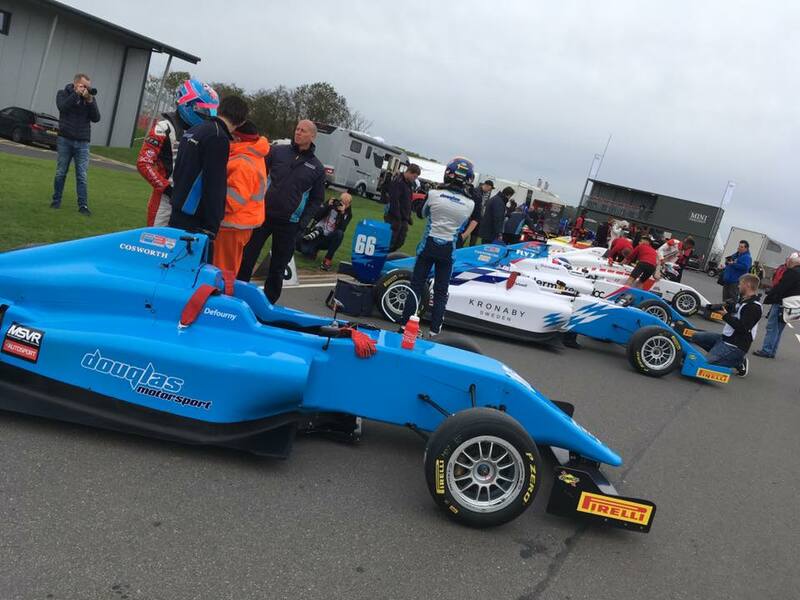 Race 1 saw Jamie and Max finish in 10th and 11th respectively, and race two saw the positions reversed with Max in 11th and Jamie finishing in 12th, with only a second separating the drivers in each race. 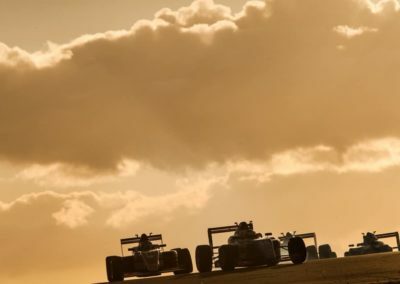 Race 3 was the highlight of the weekend. 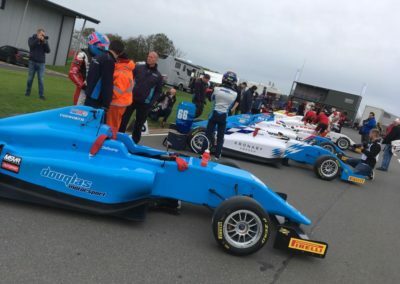 Jamie Chadwick had produced some very fast laps in the earlier races which meant she started in P3 for race 3 – a great indication of the pace of the Douglas Motorsport car and of the skill and determination of Jamie Chadwick. However, a podium place proved to be elusive this weekend and Jamie came home in 4th place. 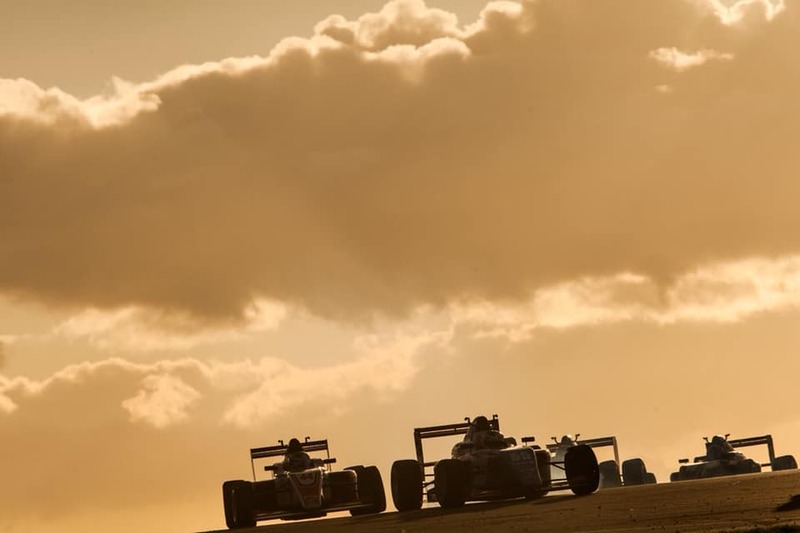 Meanwhile, after starting in 10th position, Max Defourney made up 4 places to finish in 6th which meant Douglas Motorsport had two cars in the top 6, a great way to end the weekend.